If you are tired of the pink flamingo or gnome garden art, try making birds from PVC pipe. 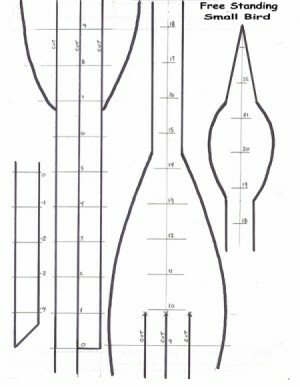 This is a guide about making PVC birds for the garden. Where can I find patterns for PVC birds? There are a lot of the ready made birds for sale but not too many patterns. I saw some of these on ebay. They also had different kinds of patterns not just the birds. You can also find some patterns here: http://crazydiy  irdpatterns.html There are patterns for a flamingo, heron, egrets and woodpecker. How does one make a PVC yard bird? You can get patterns here. There are patterns for a flamingo, blue heron, egrets and woodpecker. I love them! 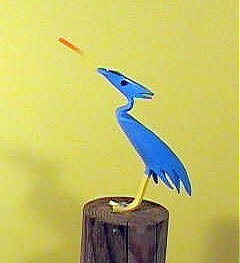 I would like to get instructions on how to make birds from PVC pipe. Would like picture or pattern of lamp post for in front of RV still unable to find one, use a pvc pipe as the post. Help. Start with a closet flange (toilet) and build up using 4" PVC. This flange lets you use tent pegs to secure it to the ground. Prime and glue flange to first tube. If you want a place to hang a sign, use a 4" T with the small side for 2" pvc . Glue this in as well. Drill a 2" x 18-20" piece of PVC for and add cup hooks and then glue on an end cap to the tube. Continue up from the open end of the 4" T with 4" PVC and glue on a reducer bushing to fit a carriage lamp. Thread the cord through the PVC and out the bottom of the flange. Secure the lamp with screws. Attach an extension cord with a light sensor and you're done. 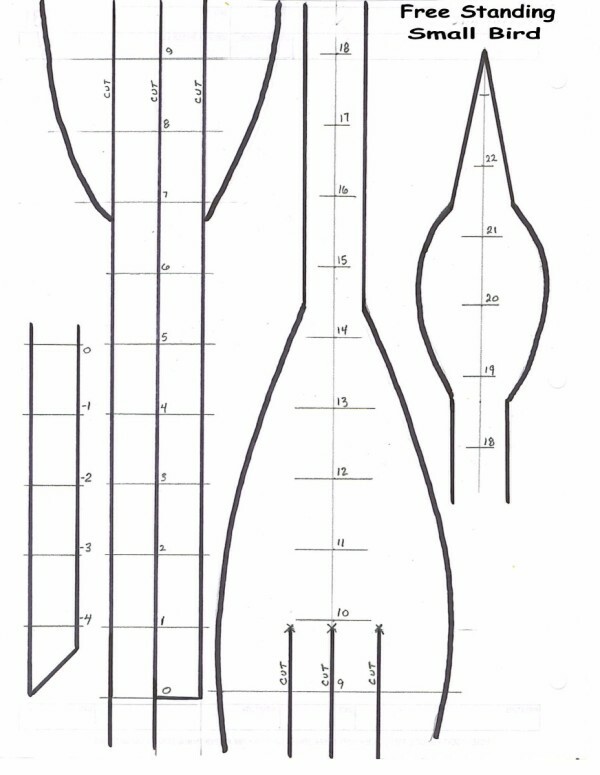 6 foot total height is about right for RV storage, and you can "break" the tubes at the T.
Does any one know where to get free patterns to make PVC birds? I would love to make couple for my yard. Thanks. You just need to type in PVC craft birds in your search area. 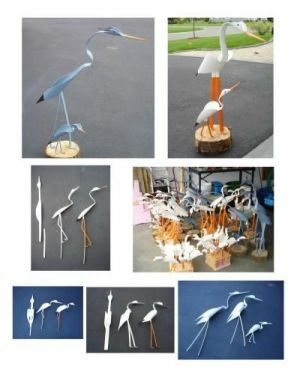 Tons of pages will pop up with directions on how to make these birds and many other crafts using PVC pipes. Where can I get PVC templates to make birds? I'm 61 and I need to do something. I have one of these birds that I got about 20 years ago and it still looks good. I am looking for a pattern to make lawn ornament from PVC in the shape of a white egret. Can someone help me find a website where I can find patterns (free) for making various items from PVC pipe? I saw birdhouses made from 6" PVC at a craft show and also a tall bird (like a crane or egret). I would love to make them but can't find a website for any free patterns. I am looking for a pattern for PVC birds. I would like to learn how to make the PVC egrets. Can someone help me find a website where I can find free patterns for making various items from PVC pipe?